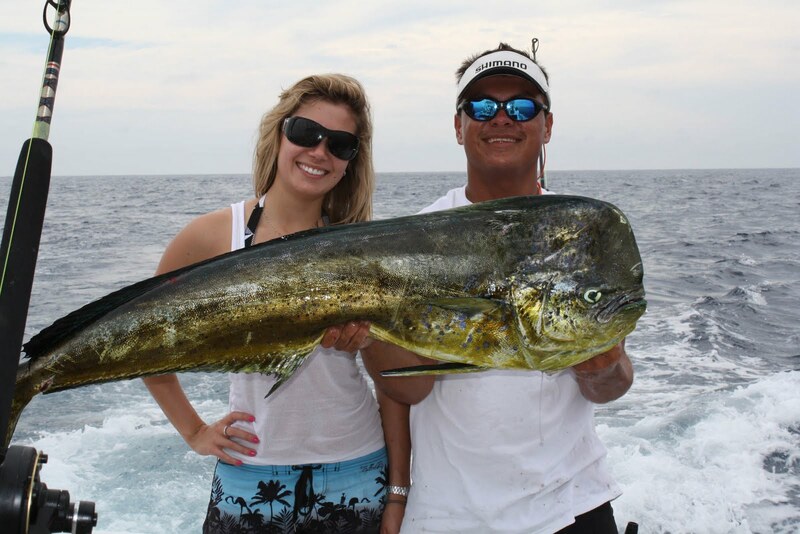 Mariko is in our opinion “THE female face of fishing”. More than just a bright smile and a member of one Canada’s most decorated fishing families, she’s the host of her very own travel/fishing show on WFN. Luckily, she will take a minute out of her busy travel schedule to Hook Up with Fishtalker for an exclusive interview. Whether you already follow her on the tube or you just want to learn a bit more about Mariko, check back to see what she has to share with us. Hi Mariko....Before getting started, I'd first like to tell you that I truly enjoy your television show. It's very light-hearted, rather than your typical fishing shows. Mariko, there is kind of a amusing antidote that I would like to share with both you and as well to your listeners. It's on the kind of bait that I've found to be extremely successful in catching rainbow trout. I recently went to Nanaimo, B.C., to visit a friend, where I went fishing with him. What I use is corn, cheese, oatmeal, and marshmallows. It's all combined, sort of like you're making a shush-kabob. The fish go wild, and they just go for it. The weight of the rainbow trout are from around 5-10 lbs. By the way, it's caught in the Nanaimo River. There is one other thing that I'd like to share with you, and that't the incredible size of the salmon and halibut that can be caught around here (at least about a 1 hr. drive from where I was). Salmon's come in at around 25 lb, while the halibut are really like horses. They weigh like 400+ lb., which is over 3x as much as what I weigh!! In fact, last summer when I was there, a halibut actually pulled me into the water!! That's really it for now. Take care of yourself, and keep up the great work on your television program.